Partimage is opensource disk backup software. It saves partitions having a supported file system on a sector basis to an image file. 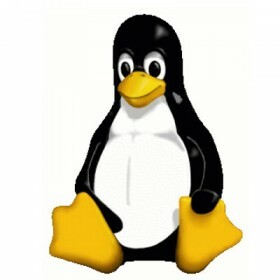 Although it runs under Linux, Windows and most Linux file systems are supported. The image file can be compressed to save disk space and transfer time and can be split into multiple files to be copied to CDs or DVDs. Partitions can be saved across the network using the partimage network support, or using Samba / NFS (Network File Systems). This provides the ability to perform an hard disk partition recovery after a disk crash. Partimage can be run as part of your normal system or as a stand-alone from the live SystemRescued.